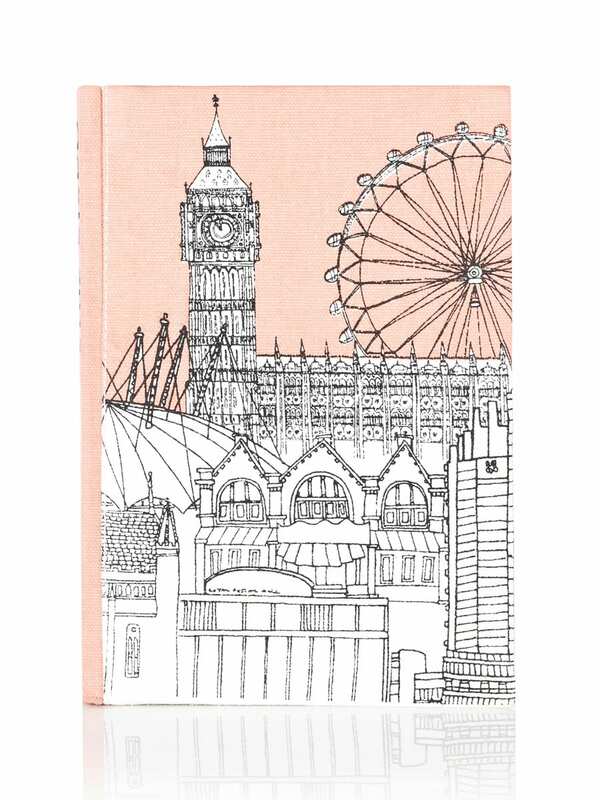 While I haven’t really gone for any of the typical merchandise, the London Love Letters* collection from Oasis did catch my eye. 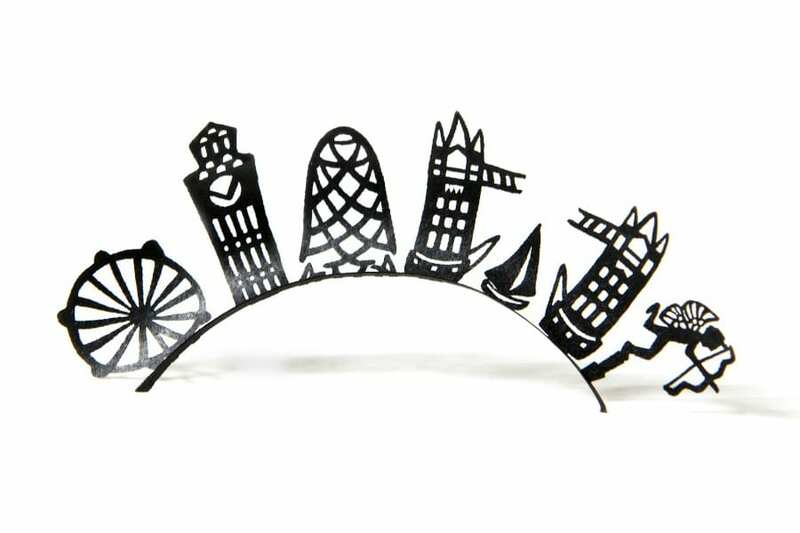 Perhaps its not really about the Olympics, but I really love these detailed line drawings by Lizzie Prestt showing instantly recognisable scenes of London life. 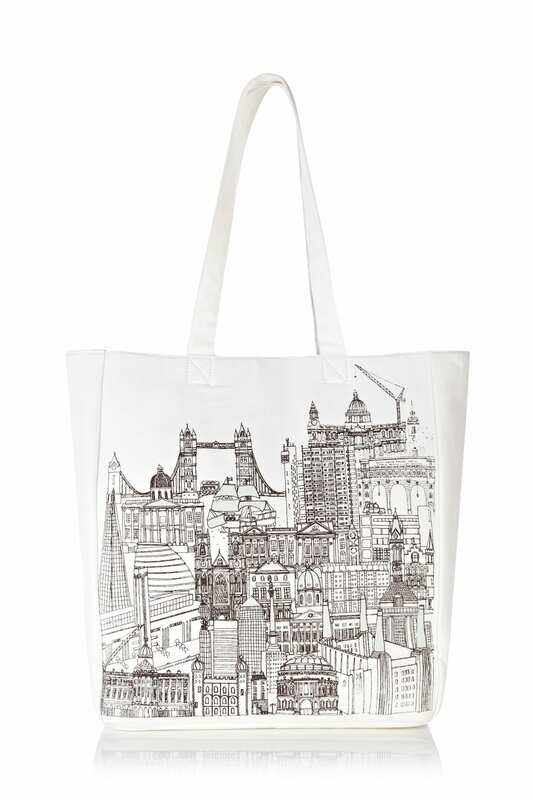 I love the image on thisdress with Big Ben on (£70)* but I know that the shape wouldn’t be very flattering on me. Unlike this street scene skirt (£50)*! I love this skirt, with the little streets of colour on there. 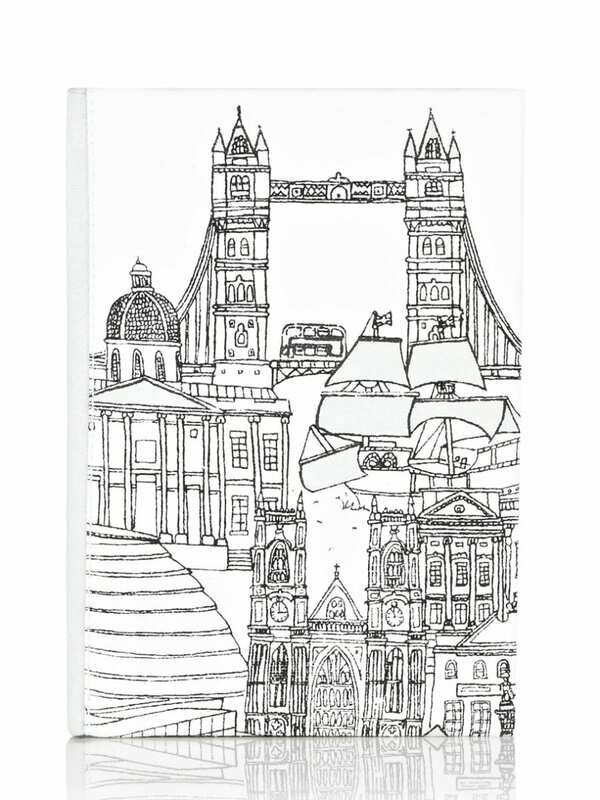 You can probably spot a bit of a colour theme with this collection with this pink dress with landmarks all over (£80)* – another one that looks like it would be a good shape for me. 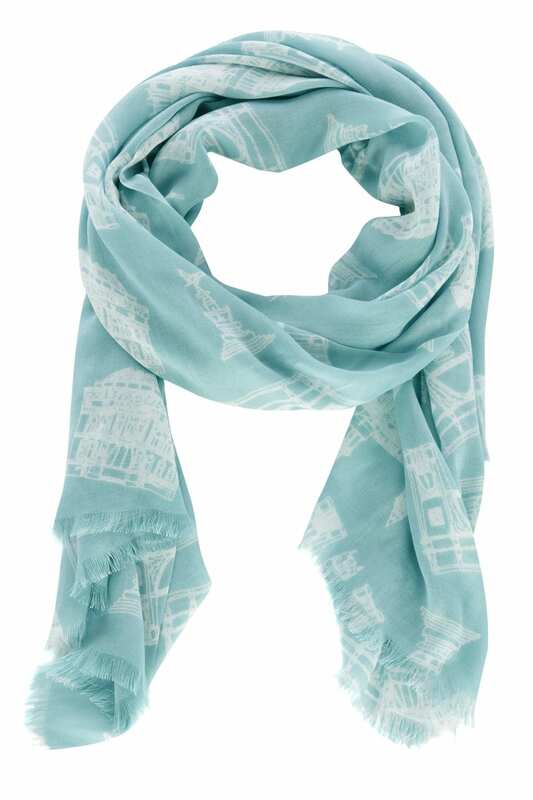 The final coloured item in this collection is this blue scarf with white London landmarks printed on which is £20* – now can you see the colour theme? Oooh, that bag looks like an excellent present for my sister. I wish the store by me had these, they’re lovely, I particularly like the skirt!